In 2013, Pēteris Martinsons donated the selection of his creative life works to Daugavpils Mark Rothko Art Centre. 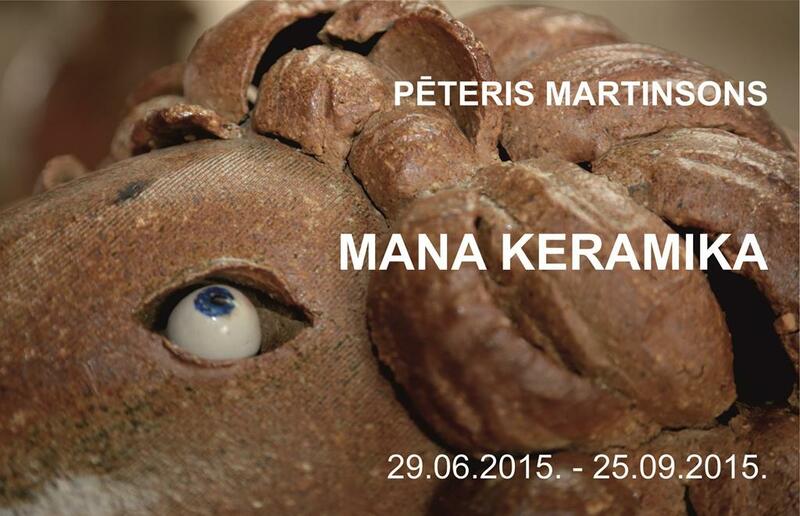 The exhibition “Pēteris Martinsons. My Ceramics” shows large format compositions of this collection.